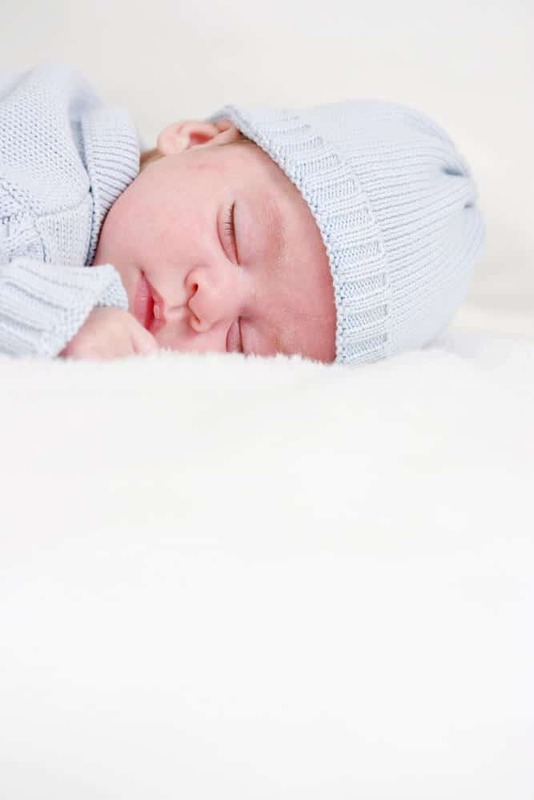 As a pediatric sleep expert I often get asked what the “secret” is to getting a baby to sleep through the night: “Isn’t there any ONE magic tip you can give me?” and for that I answer: Of course, there is no ONE secret. Teaching a child healthy sleep habits is a combination of lots of different things and each children is different. Each family and parenting style is different. You get the idea. But that doesn’t mean that there aren’t some tricks! There are some tips that if you follow you will see improvement. 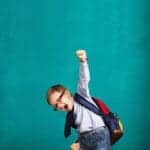 I am not saying that your baby will sleep through the night or that your toddler won’t run to your room at 3 a.m., but if you follow this tips you definitely will see things changing for the best! 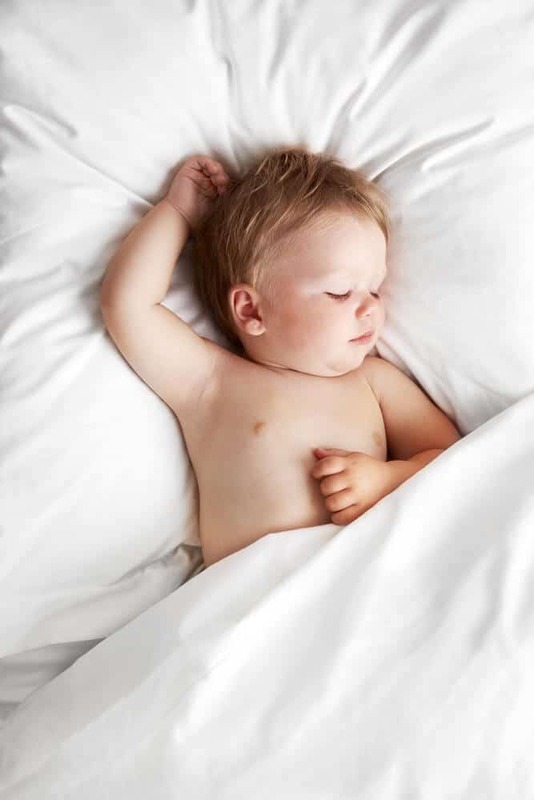 One of the BIGGEST enemies of sleep, especially for babies and toddlers, is overtiredness. And many parents are surprised to learn just how soon their children get overtired! If you make sure that your child is put down for naps BEFORE they get overtired, you’ll find that they fall asleep more easily at naptime. AND that they are more relaxed at bedtime! Hurray!!! Make sure that this routine is the same every single time. Remember, you want bedtime to be as predictable as possible for your child! After your bedtime routine is complete, be boring. Lots of children will try to “drag out” bedtime by playing games, throwing toys out of the crib, standing up, etc. Don’t participate. If your child has thrown their blanket or favorite stuffed toy out of the crib, calmly return the item without saying a word. Be boring, and the games shouldn’t last too long! For a lot of babies and toddlers, the single biggest reason they don’t sleep well has to do with a feeding-sleep association. In other words, your child has “linked” the ideas of feeding and sleeping. They think that they need a bottle or nursing BEFORE they can fall asleep.By feeding right after naptime, instead of before, you can help your child break this feeding-sleep association. I am not telling you to follow a rigid schedule or to never go visit grandma again, but as much as possible, stick to it, specially when you start. 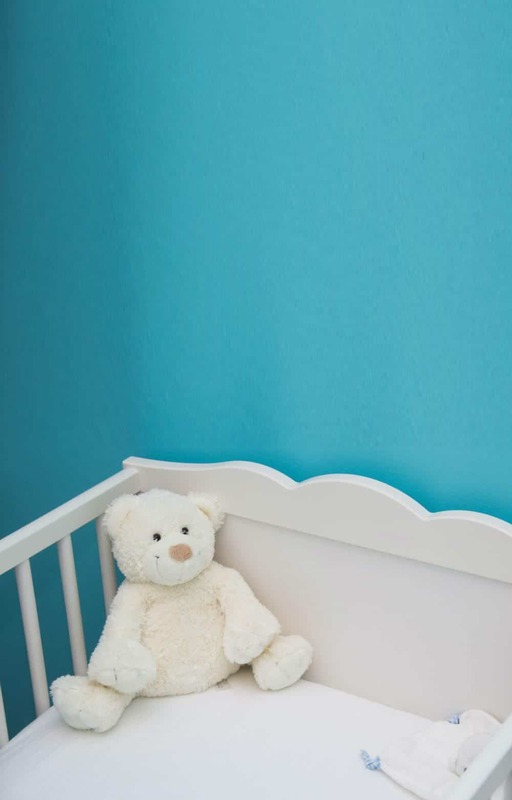 For many parents, simply changing WHERE their child naps during the day causes a big improvement in the length and quality of nighttime sleep (bonus points if it is a really dark room with white noise). 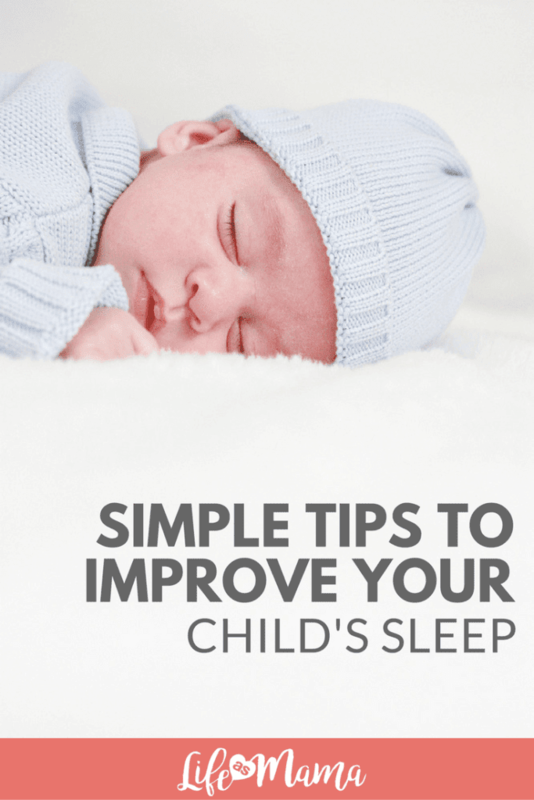 When you are putting your child to sleep for the night, it’s a good idea to make sure that they fall asleep where you want them to stay asleep. In other words, if your child falls asleep in your arms on the couch and then wakes up during the night in a completely different place (like their crib), chances are they’ll be surprised, and start crying to let you know about it! This is probably my most precious tip: wait a bit before going in to check in your baby. When your child wakes up during the night, or during a nap and starts crying or fussing, try to wait a specific length of time before going in to check on them. The first day you try this, I recommend waiting exactly one minute before going in to check on your child. On the second day, wait two minutes. Three minutes on the third day, and so on. 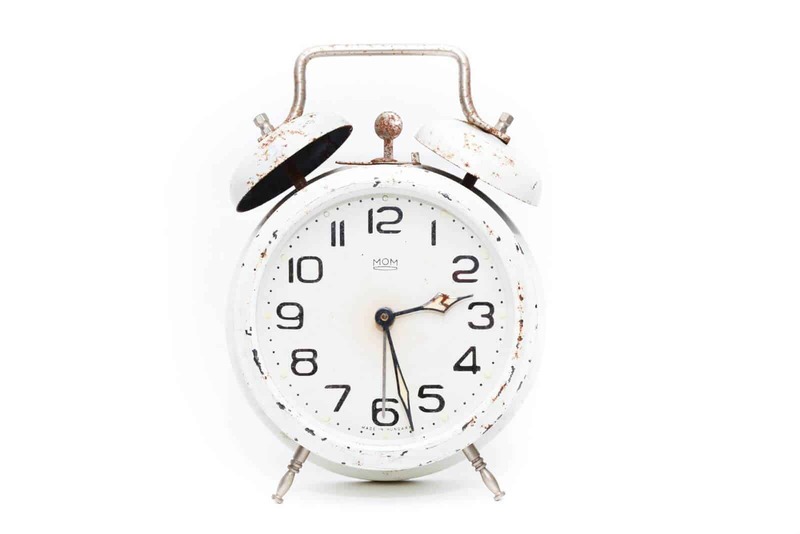 Well, everyone (babies and toddlers included) will wake up briefly at the end of each 45-minute “sleep cycle.” Most adults wake so briefly that we don’t even remember it in the morning. But children who haven’t learned to fall asleep independently need a little longer. 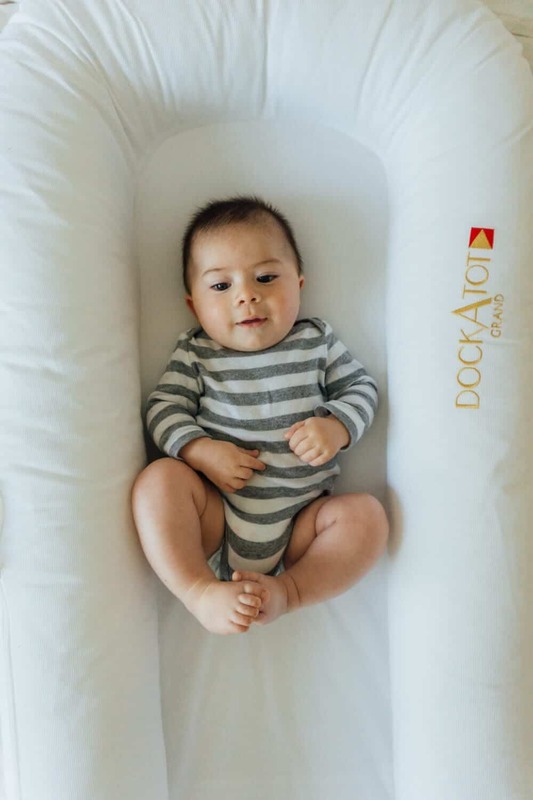 It will give your child the opportunity to get themselves back to sleep without your help. And once your child has learned this skill, you’re home free! Pediatric Sleep Consultant Pachi Parra has been working with children and parents for the last 3 years as a professional nanny and seeing how many sleepless families are out there, she decided to take her children care career to a new level and help this families to, with a gentle and simple approach and good support, teach their children to sleep well. 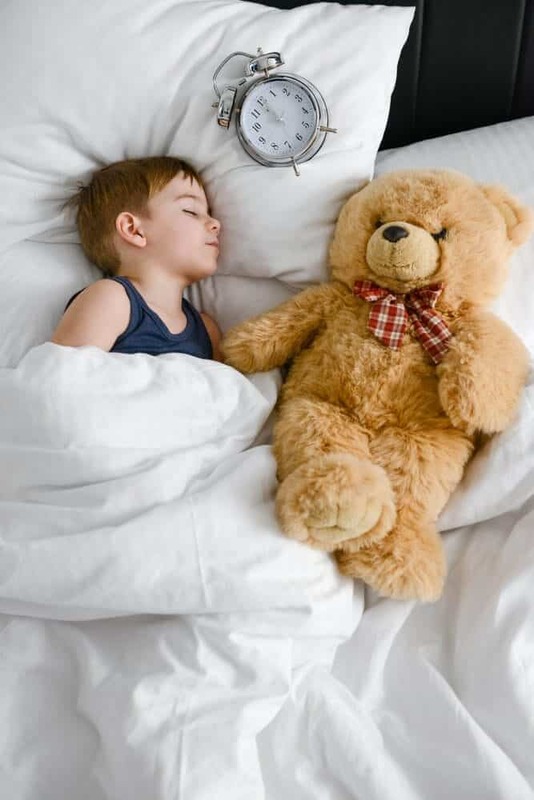 Pachi was personally trained by Dana Obleman, the creator of The Sleep Sense TM Program, whose methods have been used worldwide by more than 30,000 families to solve their children’s sleep problems. This program stresses the importance of teaching the children hot to soothe themselves into a deep, restful sleep. 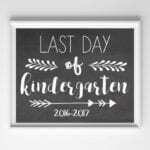 Her goal is to help families to be happier and healthier one sleep at time educating and empowering parents in the best ways to guide their children into good sleep habits. If your baby doesn’t sleep well she can help! Just go to her Facebook Page and schedule a free Evaluation call to know how she can help you.